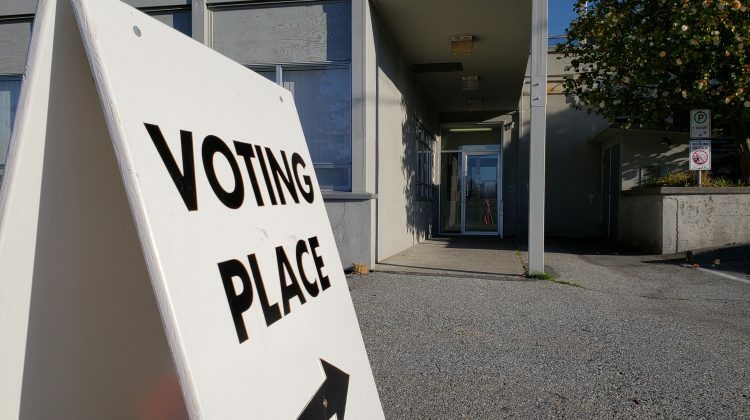 POWELL RIVER B.C- The by-election advanced polls open for voters today. Eligible voters must have two pieces of I.d, including one with the voters signature. 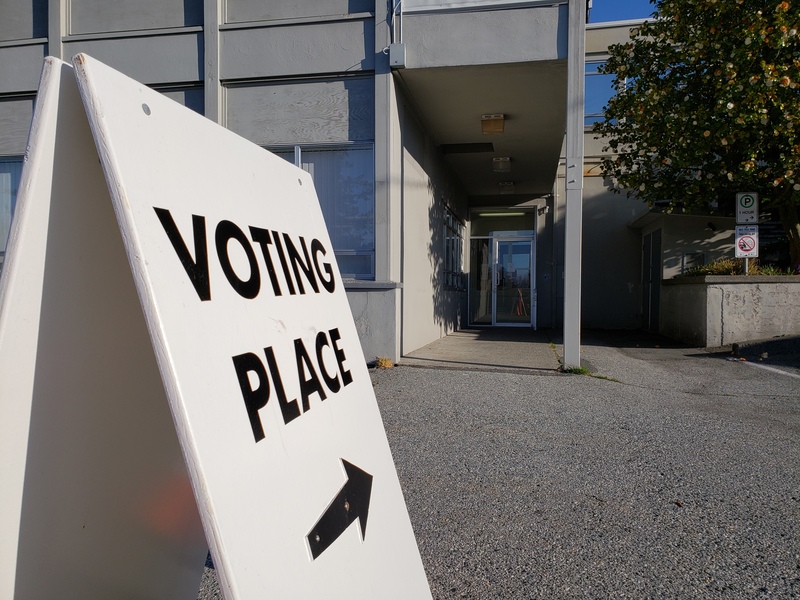 The polling station will be located in the lower level of City Hall at 6910 Duncan Street, at the rear entrance of the building(the old library space). This is the first of two advanced polls, as the second advance poll will be on Wednesday, April 3. Allan Drummond and Alan Rebane. 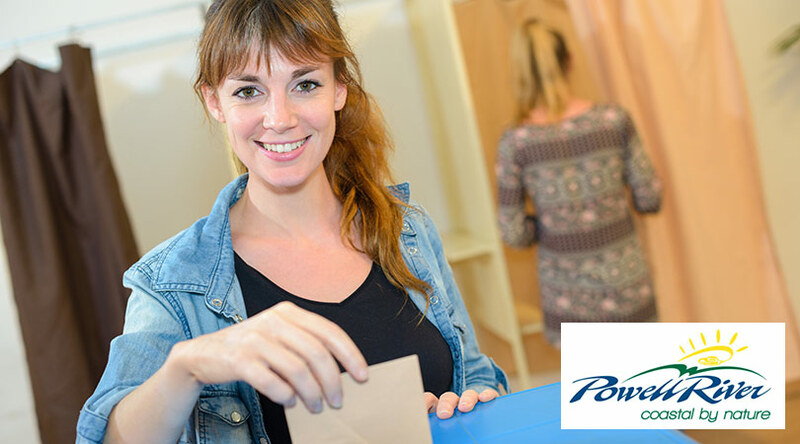 The general election day will take place on Saturday, April 6th.